I've highlighted 3 easy steps to get you on to IGTV today. Create short videos and share high-quality photos of your products, clients or employees on social media. Follow these steps and you'll be on your way to becoming the next big thing on the gram. Log on to Instagram, find the IGTV tab on the welcoming screen. Tap on The IGTV tab to perform an update. So far Youtube has been the authority in video streaming and sharing, now Instagram is ready to get into long-form video, whereas before videos were limited to just 1 minute. Why does the "TV" portion of IGTV logo looks like its been taken from MTV from the 90s? Now, Intsa will be the stand alone app for watching long-form video. The company is going after YouTube; and today the company made those plans official with the reveal of IGTV. This has YouTube written all over it. I support Instagram challenging YouTube. Way too many ads there and you can tell they're getting lazy with user experience. Will be very interesting to see this develop especially with bloggers and influencers! In an article posted in TechCrunch, the following quote supports the assumption that Instagram might just be competing with Youtube after all. "Instagram is ready to compete head-on with YouTube. Today at a flashy event in San Francisco, the company announced it will begin allowing users to upload videos up to one hour in length, up from the previous one-minute limit. And to house the new longer-form videos from content creators and the general public, Instagram is launching IGTV. 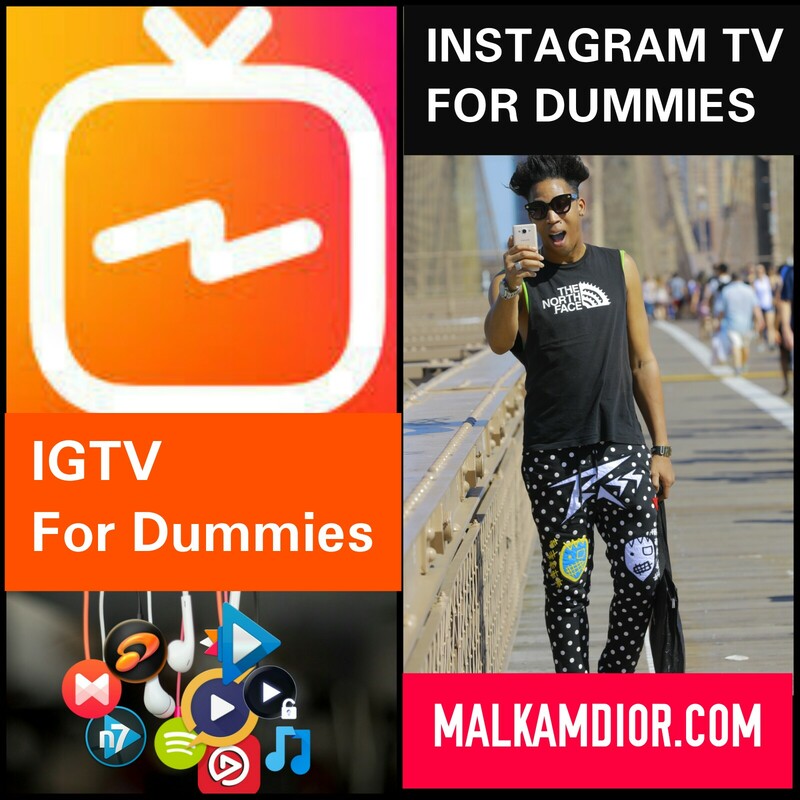 Accessible from a button inside the Instagram homescreen, as well as a standalone app, IGTV will spotlight popular videos from Instagram celebrities." Based on my own experience so far, IGTV is ok; I’m going to use it some more to show my friends my atv adventures. I like that it’s not going to be a spam of randomness like stories but it’s still a lot. Instagram is a app that I use for 3 minutes at a time now I can record longer videos. Instagram’s IGTV app is the future. Thanks, I'll post more links for you to read.